Readers often ask me how I come up with my characters. So, here are some character development tips based on how I do it. It’s pretty interesting how it happens! My characters evolve from the story I want to tell. 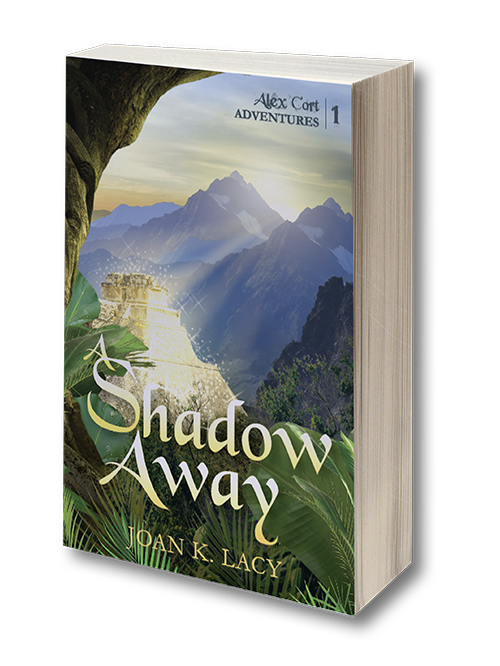 My three favorite characters appear in each story of my “Alex Cort Adventures” series, starting with A Shadow Away. First is Alex. He loves adventure, has a curiosity about this world, and isn’t afraid of danger. Magic is a mystery to him (not to me), and he finds himself attracted to a woman who mystifies and unsettles him. It’s up to Alex to get Andrew out of trouble when he gets over-enthusiastic. Dr. Andrew Seaton is an eccentric British archaeologist who’s always getting himself into trouble. He gives me the chance to take us all on expeditions and searches for long-lost treasures. With him, I can share what I’ve learned over the years with my long-time interest in archaeology. Andrew’s approach is scientific, but he loves legends and superstitions, so he adjusts to magic pretty easily. With him I can write about everything from science to superstition. Last, but certainly not least, is Angel. She calls herself a witch and has her own kind of magic. With Angel I can write about magic, fantasy, and the supernatural. As for how they got their names, they named themselves. And each has their own point of view to add to the scenes of the story. When I have to come up with answers to a glitch in the plot, the most amazing thing happens when I am stumped for a solution. Time and again, it’s one of the characters who comes up with the answer. I can’t give them all the credit, though! Another solution for a glitch in the plot is to reverse the scene, or characters, or give the problem to a different character. Seeing it from a different perspective sometimes provides the clue I need for a solution to keep the story moving. The villains vary, depending on the location and plot of the individual stories. In A Shadow Away, Andrew’s corrupt colleague and a black-market art thief want the jeweled statue linked with the lost city of El Dorado for themselves. The second book, All Under Heaven, for another example, has a sorcerer, a magician, mythical elemental dragons, and a ghost. They are all fun to write about, and I hope you enjoy reading these stories as much as I did writing them! I hope you have a happy summer. Whether you travel, or stay home with some time for yourself — take A Shadow Away with you for an adventure in your imagination! 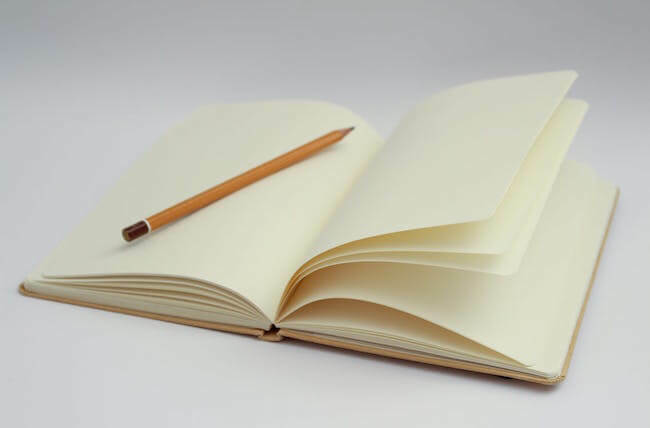 Video: How Do You Go About Writing a Book?